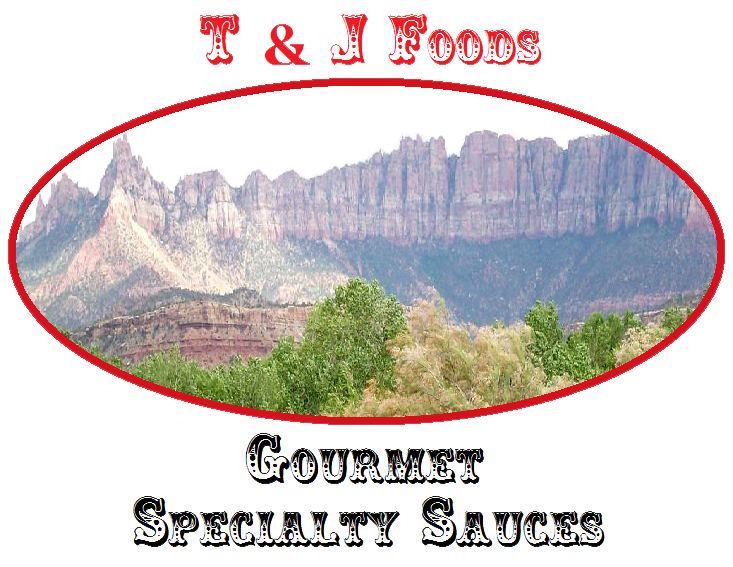 T & J Foods is a gourmet specialty sauce company that specializes in homemade marinades, barbecue sauce, salad dressings, and dipping and grilling sauces. Made from personal recipes that we have been perfected over years, our sauces replace ketchup and complement meats and other foods with incredible flavor. Marinade everything in our All in One Sauce. Pep up shrimp with our Cocktail sauce – it has a refreshing tomato flavor with a horseradish kick. 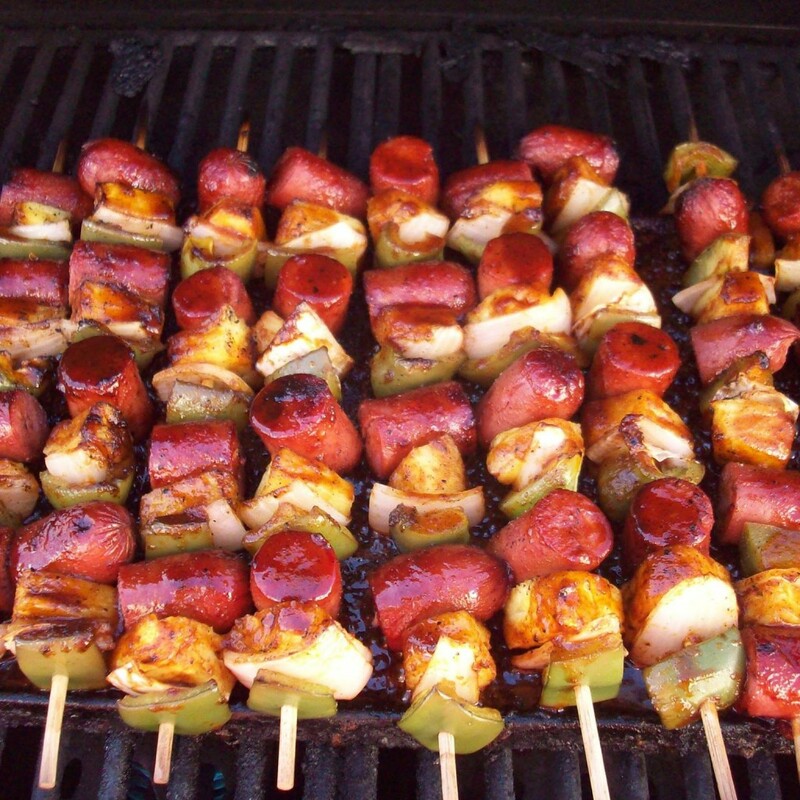 Our barbecue sauces have robust flavor and a thick, stick-to-your-ribs texture. Pep up your plate with any of our 16 sauces. Stop by and visit us at the Downtown Farmers Market. For years, a chef and his wife had been making gourmet sauces and giving them as gifts to family and friends. Over time, our loved ones encourage us to bottle and sell our unique sauces. In 2010, we took their advice and started to package and sell our gourmet products at the Downtown Farmers Market. 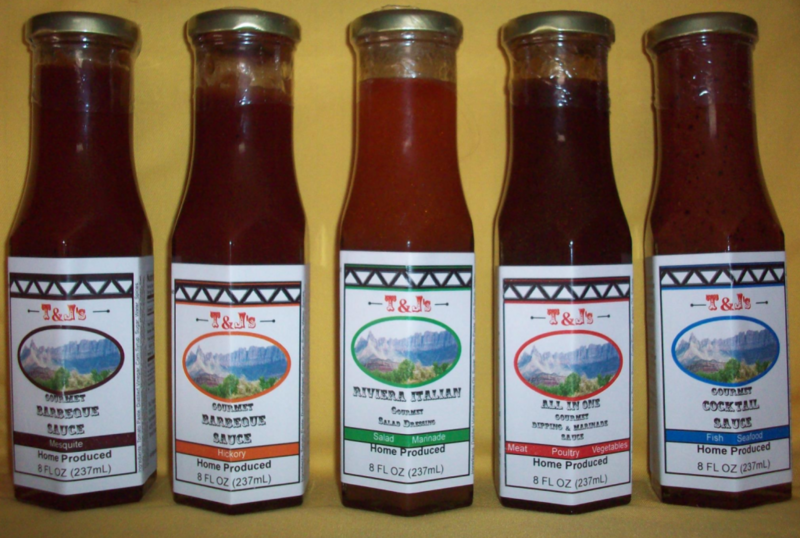 Today we offer 16 different sauces, including four sugar free and three reduced sugar options. They are the perfect complement to your next picnic. 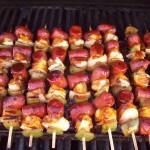 This entry was posted in Food and tagged Gourmet Sauces on April 27, 2017 .